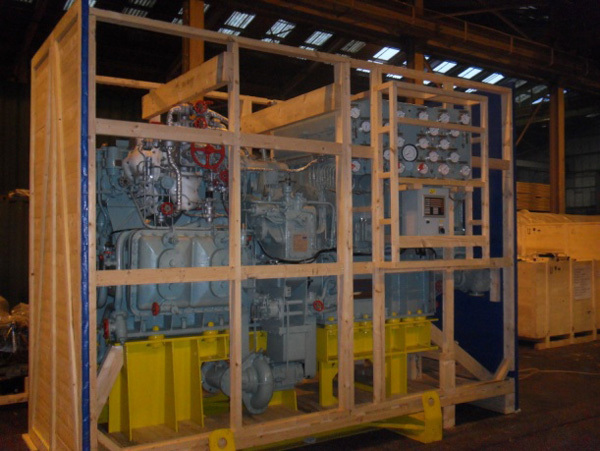 It was a busy end to 2015 with a number of export packing consolidations being loaded into containers during Christmas week. 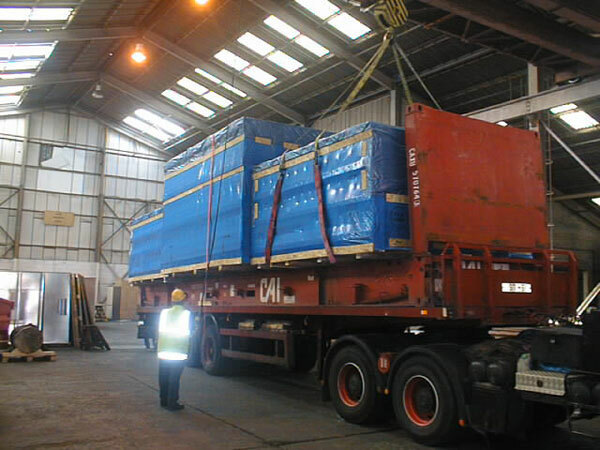 3 containers of bakery equipment, collected, export packed for tropical climates, loaded and dispatched. 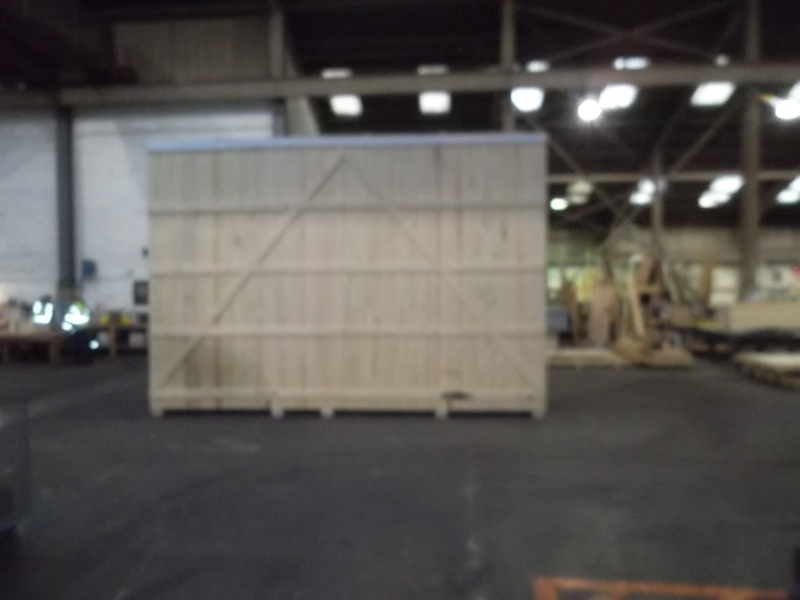 1 x 40′ container with 8 timber cases packed, loaded and dispatched for Singapore. 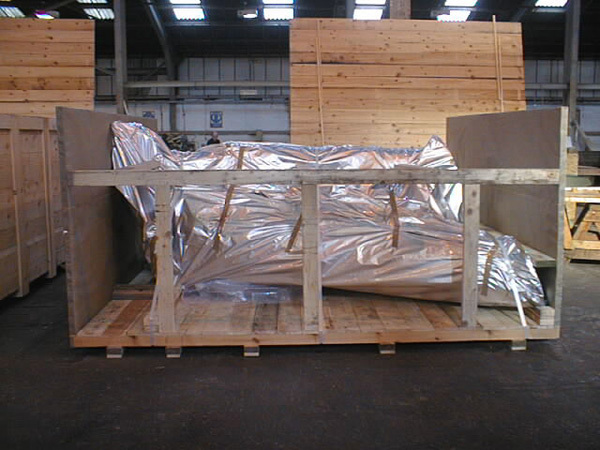 2 plywood cases packed with aerospace jigs at our customers site for airfreight shipment. 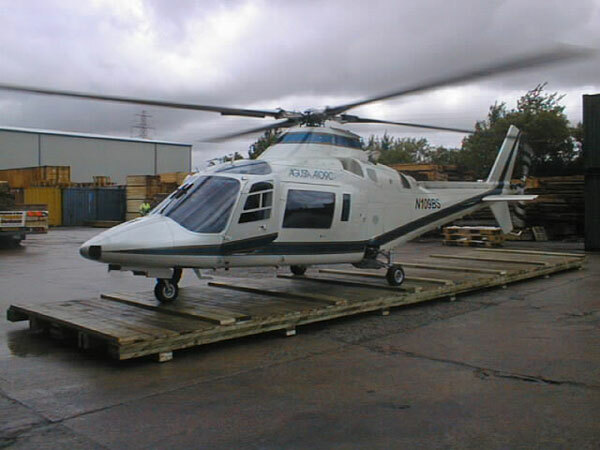 1 centrifuge collected and packed for seafreight transport to China. Various packages of dangerous goods marked, labelled, packed, and IATA dangerous goods supplied. With some very large export packing projects on the horizon, 2016 is shaping out to be a very exciting year ahead.